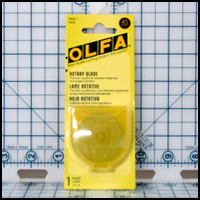 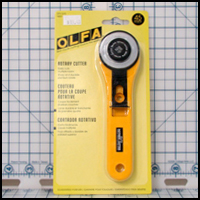 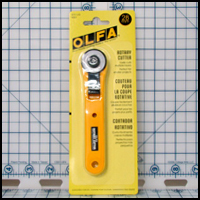 Olfa Cutting Tools - CST The Composites Store, Inc.
RB45-1 Refill Blades for RTY-2/G, 45 mm , 1/pkg. 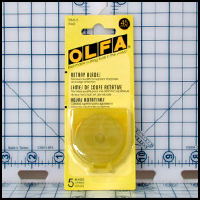 RB45-5 Refill Blades for RTY-2/G, 45 mm, 5/pkg..
RB45-10 Refill Blades for RTY-2/G, 45 mm, 10/pkg. 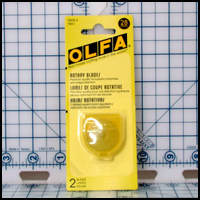 RB28-2 Refill Blades for RTY-1/G, 28 mm, 2/pkg.